Whether it’s you’re first time or the tenth time selling a property it can be a confusing and difficult process but this is where an experienced estate agent comes in to play. 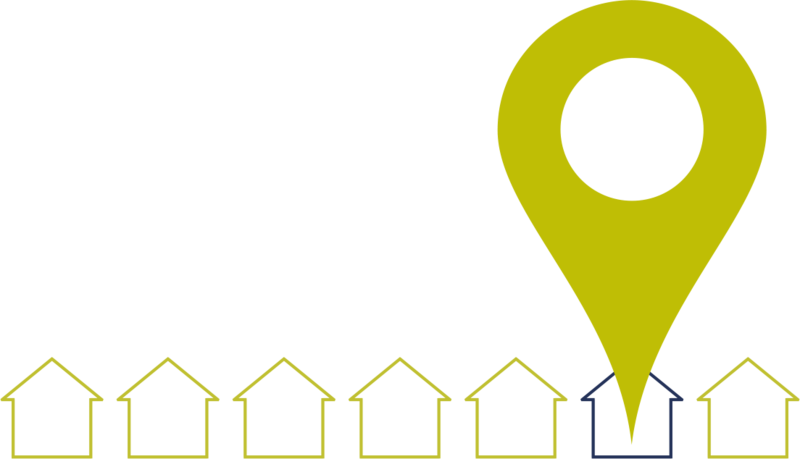 Here we have outlined main stages involved in selling your property. At James Douglas we feel this is the most important stage as if done incorrectly this can have a massive knock on affect further on down the process. This bit is down to you! Presenting your property in the correct way will help maximise the amount of interest we will receive in the property as well as helping maximising final price achieved. Does your property have kerb appeal? First impressions count, if people do not like to outside of the property they are less likely to want to look inside. Make sure windows and facias are clean, front and rear gardens have been tided and the front having a fresh coat of paint if needed.